How #walk1000miles’ footwear partner spent over 80 years qualifying itself for the role. 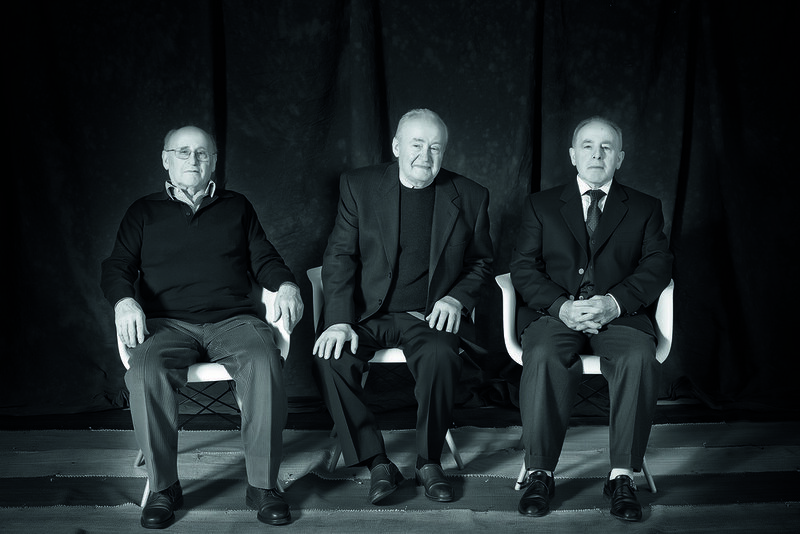 Brothers Francesco, Luigi and Antonio Parisotto took over the firm in 1956, and the family remains at the helm today. FOUNDED BY RUPERT Edward Cecil Lee Guinness in the foothills of the Dolomites in 1938, Scarpa had a mission to bring all the best bootmakers in the area together – and 81 years later the firm’s still based and its boots still built in the shadow of those sabre-toothed peaks. In 1940, the Parisotto family first became involved with Scarpa when at 11 years old, Luigi Parisotto apprenticed himself in the company, spellbound by the art-fine footwear construction. Sixteen years later Luigi, along with his brothers, would buy and run the company. Today, the Parisotto family is still at the helm, overseeing decades of innovation – including becoming the first brand to utilise Gore-Tex in a boot. 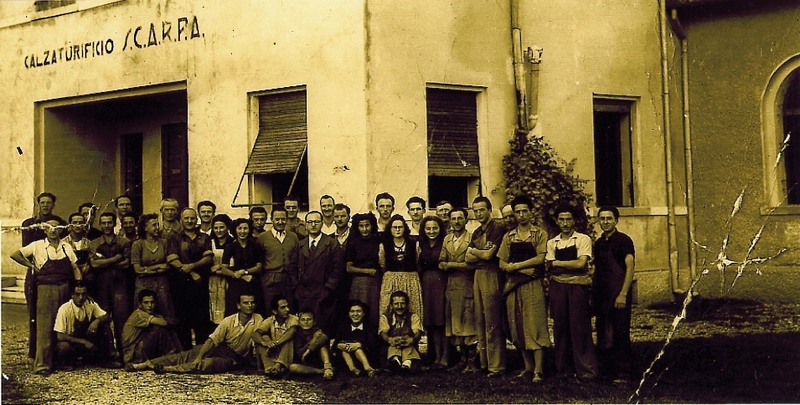 Manufacturers from the mountain area of Asolo’. Scarpas are produced in the foothills of the Dolomites – as they were when the company first formed to unite the area’s best boot-makers. The spirit of craftsmanship links every pair of Scarpas to leave the factory. From lifestyle to high altitude, Scarpa today offers a 360° collection under the motto ‘no place too far’. That’s why we’re so proud and so equipped to be footwear sponsor of #walk1000miles – offering every boot and shoe to help people become, fitter, healthier and happier; whatever the weather and whatever the route you choose. The right footwear is integral to achieving your 1000 miles and there are plenty of styles to choose from in Scarpa’s range. The ZG family is brand new for 2019, consisting of 3 models; the ZG Trek, ZG Pro GTX and ZG Lite. 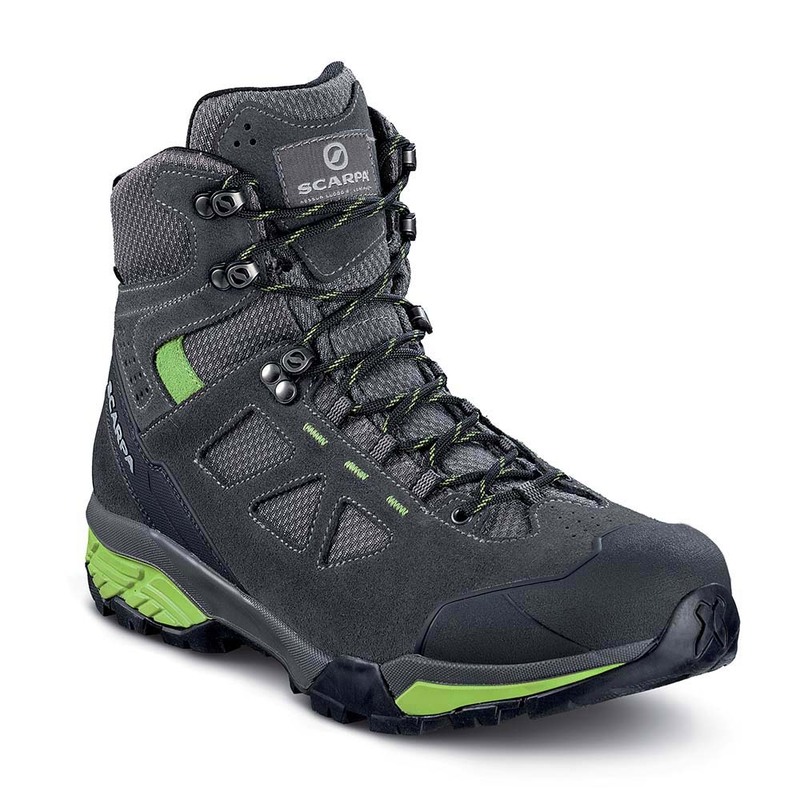 Built to provide a supportive fit at all times, with a Vibram Salix Trek outsole giving grip and stability over varied terrain, all models also feature Gore-Tex to keep any moisture out and your feet dry. The lightest, softest and most nimble of the new ZG family, with a fabric and suede upper. It is great for moving quickly and more easily than a conventional walking boot. Designed for moving quickly and easily on mountain trails, its durable suede upper features lightweight thermo-embossing for structure and support without compromise. A speed lacing system offers a secure fit around the foot. The most supportive and durable model –ideal for mountain walking or trekking carrying a moderate load, and armour plated with a full nubuck leather upper.